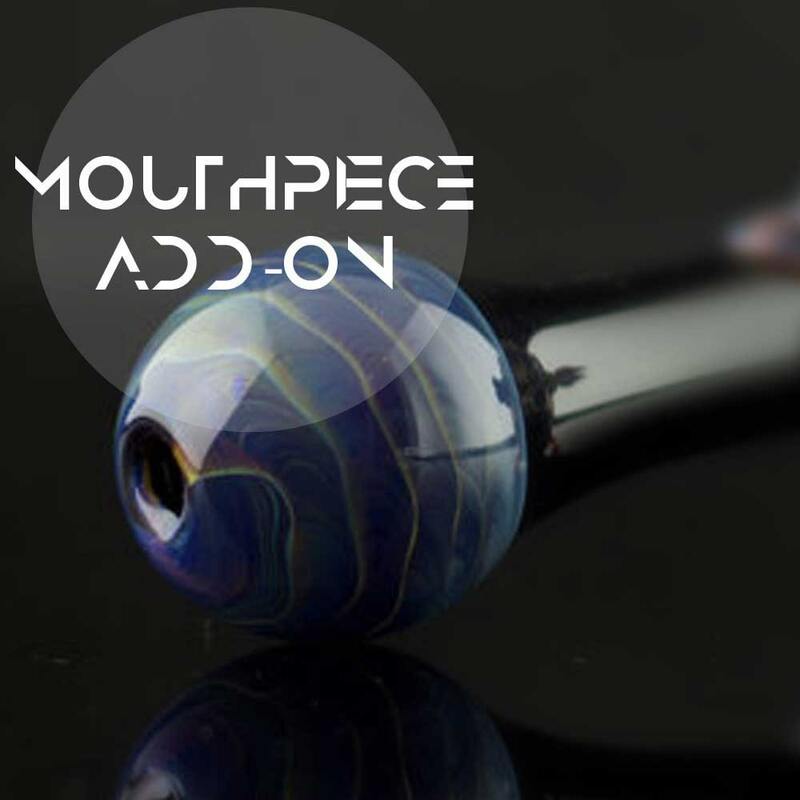 Add-On Single Color Mouthpiece for any YOU CHOOSE the COLOR pipe purchase. This Add-on is applicable for all pipes: Chillum, Churchwarden, Sherlock & Spoon. ∞ I am at least 18 years of age or older. ∞ Tobacco pipes are sold legally in my state and or county, country. Buyers are responsible for checking their OWN state, local and country laws regarding the purchase of tobacco pipes. 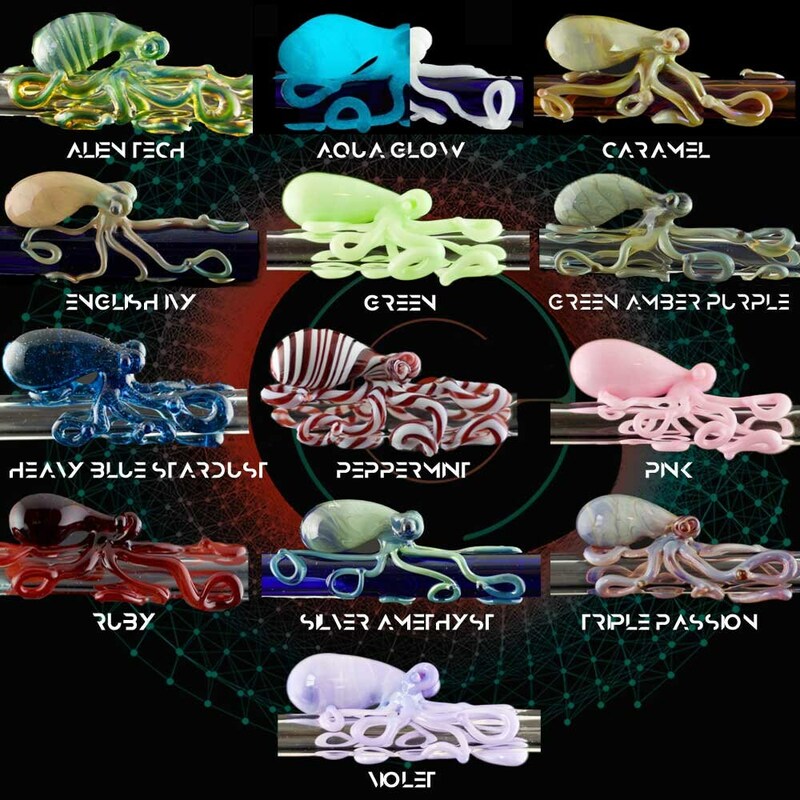 ∞ Andromeda Glass will not be held responsible for any unlawful acts committed in the purchasing of our products. ∆ Orders are marked "Andromeda Glass"
If purchasing both In Stock & Made to Order, all items will ship together in the delivery time specified for Made to Order. If you'd like the In Stock items to ship earlier, please convo. us as extra shipping charges may apply. In an effort of conservation we do not include paper invoices with our shipments. However if you are in need just write in the note to buyer "invoice" and we will include to per your request. All sales are final, no refunds/returns. If you have any concerns with you order please contact us within 7 days of receiving. Please be reminded we cannot be held responsible for broken pieces, while our glass is durable it is not indestructible. Custom orders cannot be canceled once production has begun. Production begins once payment is received. Andromeda Glass takes every effort to be certain our pictures represent our product to the best of our abilities. However, individual computer monitor setting will differ. Adds a cool variation to one of my pieces. Glad I got it. Thanks! This was a perfect add on and it made the pipe look even better!